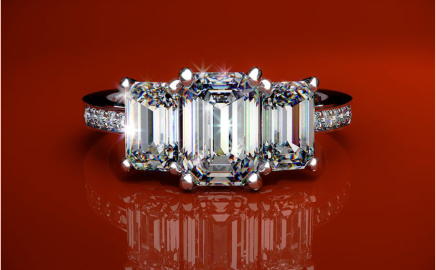 We are your local #1 Diamond Buyers - Free Online quotes! We are experts at valuing any size diamond engagement rings and make the best possible offers in the market place. Sell engagement rings that contain any quality of diamonds. We offer a painless process which makes selling a sometimes emotional item easy. We offer the very best price on the following items below. Come in today for a Free Appraisal. When selling a diamond ring or jewelry, the most important aspect is to find a trust worthy reputable source to deal with. At Goldman Diamond Exchange if you are looking to sell a diamond or sell a diamond ring we will treat you with total respect, always insuring that you receive the most cash for your diamonds. We understand that engagement rings often have high sentimental value and hope you will consider our company if you are looking to sell your engagement ring or other diamond rings. Our specialty is buying diamonds and we always tell our customers that all diamonds, no matter how small, have value. 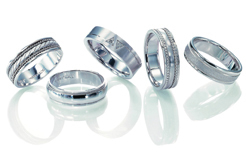 During your consultation, we will analyze your ring and explain all of the factors that go into determining our offer. These include the size, cut, clarity and color of the diamonds, as well as the value of the ring as a piece. Once you have been provided with our analysis we will make you an offer. Our quotes always reflect our efforts to satisfy our customers and maintain our reputation by paying the highest possible amount for their jewelry. 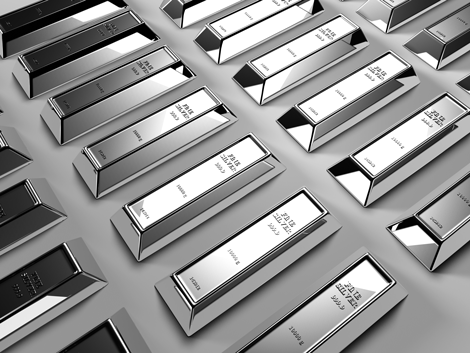 Sell Your Diamonds For more than a decade, Goldman Diamond Exchange has been a leading company to go to when selling your diamonds or jewellery. Whether your diamond is loose or mounted, we would like to make you an offer. 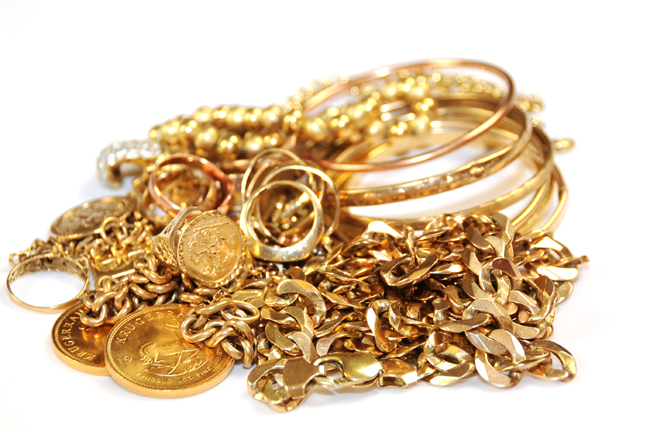 If you are local, make an appointment(not necessary walk-ins welcome) to come in and have one of our trained professionals make you an offer on your valuables. Receive immediate payment by cash or check, whichever you prefer. If you are not local, call in and arrange to have a label sent to you. Ship your valuables to us fully insured by our insurance company. We will make you an offer immediately and if accepted, will send you a wire transfer or cashier’s check whichever you prefer. With access to world diamond markets, we are able to offer you the highest prices for your valuables. We understand the emotions that may accompany the sale of your valuables and endeavor to treat you in the fairest possible way, keeping all transactions extremely confidential. We purchase all natural diamonds, including diamonds certified by laboratories such as G.I.A., E.G.L, A.G.S., I.G.I. or H.R.D, as well as uncertified diamonds. If you would like to sell your diamond, you are in the right place. Call now for immediate assistance – (888) 758-9040 or Visit one our secure and private offices. Bring your diamond in to our secure location and collect an immediate payment. You can relax knowing that you are in a secure building and your diamond is safe. If you would like to sell diamonds for cash or if you would prefer a cheque, we offer both options. How to sell diamond ring, Where to sell diamonds, Where can I sell my diamond If you are asking yourself any of these questions, call (888) 758-9040 for an immediate cash payout. As for the actual value, the 4C’s of diamond grading determine the value when you sell diamonds – namely, the carat weight, cut quality, colour, and clarity. The Gold Company uses the 4C’s along with the wholesale value to the trade to work out the price offered when you sell diamonds. ‘Wholesale value to the trade’ is determined based on the regularly released Rapaport Diamond Report, the principal source of diamond market information and pricing. The Rapaport Diamond Report is the worldwide standard utilized by diamond traders to determine gemstone prices in all diamond marketplaces. When you buy or sell diamonds, this is the report that reflects the prices that diamonds are currently trading at. Getting the best price when you sell loose diamonds is a difficult and time consuming process, as it requires that you find a specialist to get the best possible price in the market. Selling to pawnshops or jeweler shops generally results in you, the seller, not realizing the highest possible price for the stone.